You’ve finished your resume. Good for you. Now what? 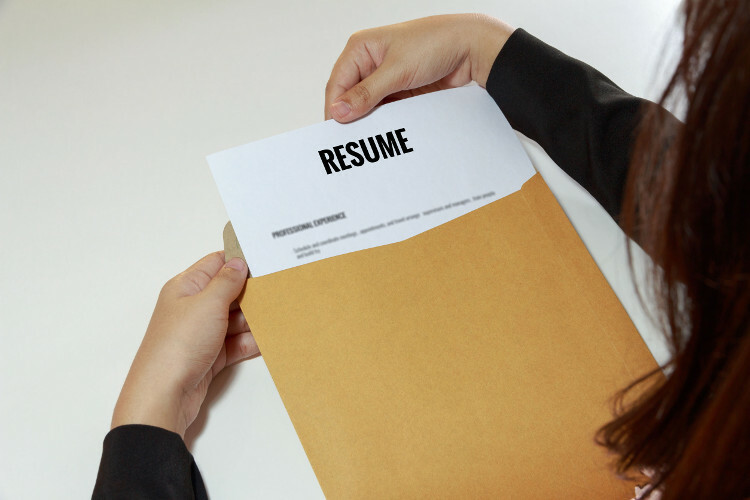 Many collect students make the mistake of finishing their resume, then exclusively using the “post-and-pray” method for distributing their resume. Yet this is only a very small part of how the resume should be distributed. 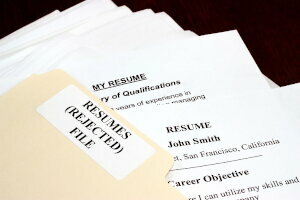 Follow these steps for distributing your finished resume. I didn’t say don’t do it, I just said don’t rely on it exclusively. Post-and-pray means to post your resume to a resume database, then pray that an employer will find it. But before you take this step, make sure you select the right resume database, ideally one targeted specifically to entry level. At CollegeGrad.com, our resume database is used by entry level and internship employers looking for college students and recent grads for their opportunities. So instead of being buried in a resume database at a general job board, you will be in a select database which is specific to your needs. 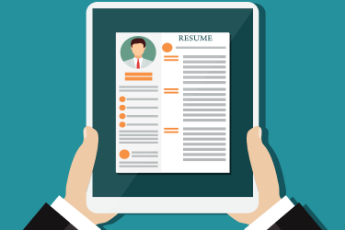 Most job postings require you to respond with your resume. Now that your resume is finished, you have access to respond to any and all jobs for which you are interested. But instead of pushing your resume to hundreds of different jobs, do your research to send your resume only to job postings for which you are qualified. While it can often be difficult to find jobs that are specifically entry level and/or internships, at CollegeGrad.com we provide you with filters that narrow your search results to jobs from employers who are looking for you, not you 2+ years from now. Get your resume posted at your campus career center so that you can be found by employers coming to campus for on-campus interviewing. Your resume may also be required to participate in other career and job fair events on campus. 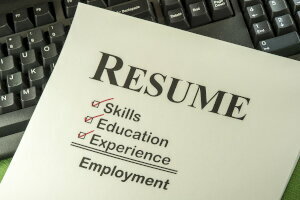 Your resume is the key “leave behind” at a job fair. You are the personal introduction, yet your resume is the leave behind which will prompt later follow up and subsequent interviews. As mentioned in my prior blog on networking, it is important to get your resume into the hands of your network contacts. Then empower them on your behalf to push your resume out to their network contacts. 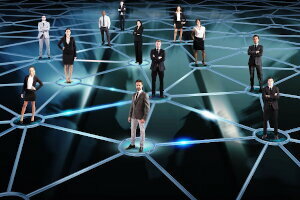 This exponential multiplying factor is what makes networking so valuable in expanding your job search horizons. You might be thinking, wait, they already have my resume, that’s what I used to get the interview. But your resume may have been put into the application tracking system and then was spit back out in text format, stripped of your great layout. And yes, some interviewers will arrive to the interview without a copy of your resume, so be prepared. Have at least one resume per interview scheduled. If you do not yet have your resume developed, use the Quickstart Resume Generator to quickly develop your resume in our award-winning format. It’s an easy way to move your job search forward to the next phase. Why Upload Your Resume to an Entry Level Database?